“When I was touring around 2009, Macaulay Culkin joined up with me. We were just hanging out, and I showed him the first three scenes of a film I’d been making with my band for fun on my iPhone, and he said ‘This is great! I’m in!’, and then I was suddenly making a Macaulay Culkin film that everybody wanted to be a part of!” As the tour ended, Green’s passion for the project grew all the more wild. The finished film, The Wrong Ferarri [sic] – a labour of love, filmed from a script that was written on index cards during long tour-bus journeys – made it clear that Green had found his new calling. Suddenly, the anti-folk pioneer could add ‘cinematic auteur’ to his ever-growing list of talents. 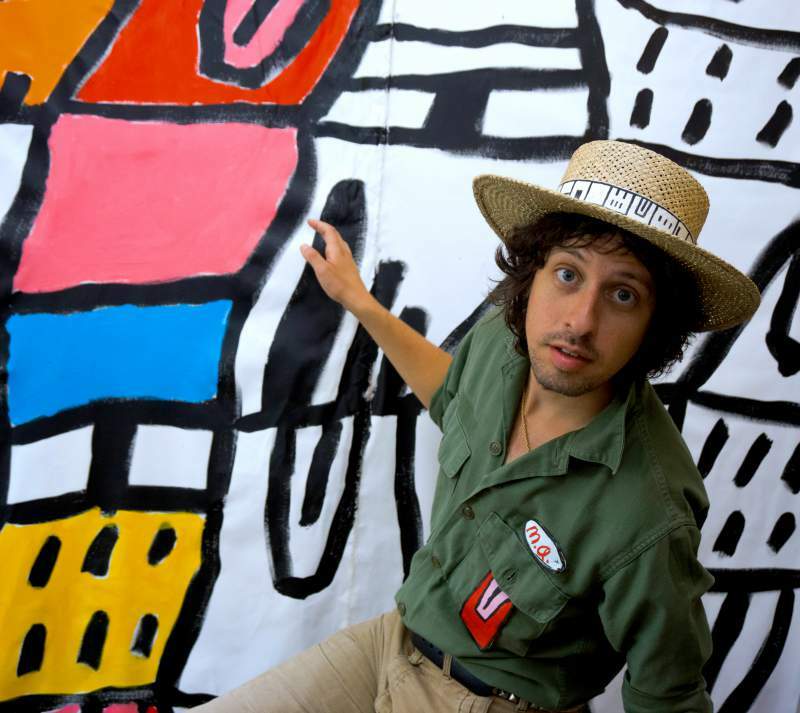 The film (and soundtrack) Adam Green’s Aladdin is released on 12th May. He plays Newcastle Riverside on Saturday 28th May.